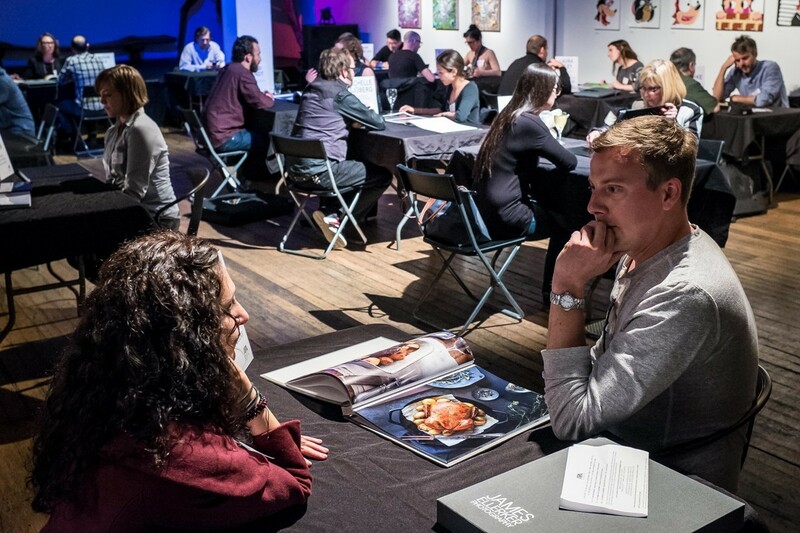 2015 APA SF Annual Portfolio Review was another big success! 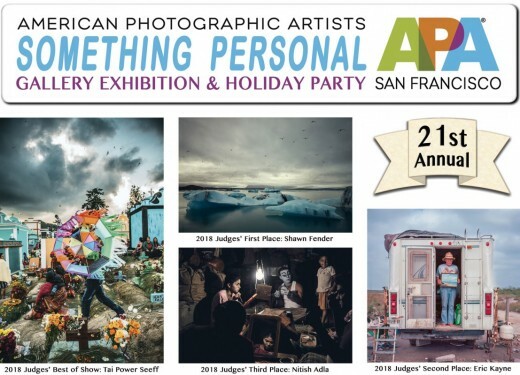 Special thanks to all of the APA SF Board Members, Reviewers, Sponsors, and Photographers who made the sold out 2015 Annual APA SF Photographer Member Portfolio Review another tremendous success! We generally produce this event every March. Thank you for having me at your event last night. I really enjoyed meeting everyone. 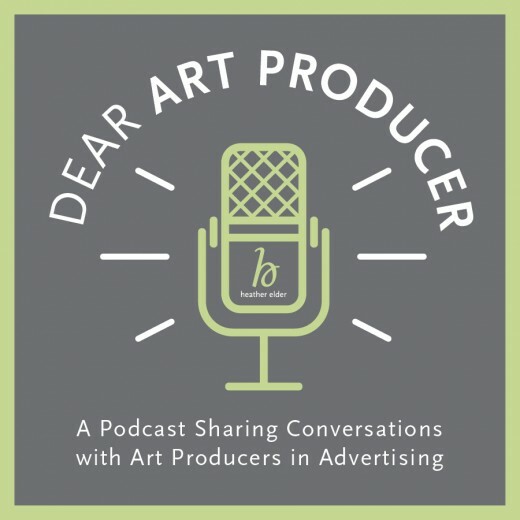 This event is such a great opportunity for talent to get in front of the client and for the clients to meet great photographers they might otherwise miss. The portfolios I reviewed were fantastic and I found a few shooters I will definitely be fitting into upcoming schedules. BRIAN INATSUKA - Creative Director / Online & Social Media Photography, Athleta, Gap Inc.